How Do I Do That In Lightroom Classic? (2nd Edition) is a fully updated version of the bestselling first edition, and here’s how it works: When you need to know how to do a particular thing, you turn to the chapter where it would be found (Print, Slideshow, Organizing, Importing, etc. ), find the thing you need to do (it’s easy—each page covers just one single topic), and Scott tells you exactly how to do it just like he was sitting there beside you, using the same casual style as if he were telling a friend. That way, you get back to editing your images fast. Product ID: 2126583 SKU: 1149. Categories: Ebook, Image Editing, Lighting, Lightroom, Photography, Print, Print and digital bundle, scott kelby books. 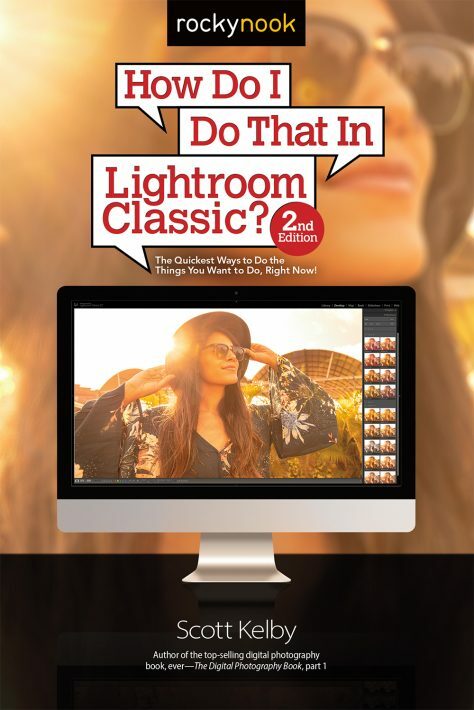 Tags: How Do I Do That, Kelby, Lightroom, Lightroom Classic, S Kelby, scott kelby, scott kelby book. 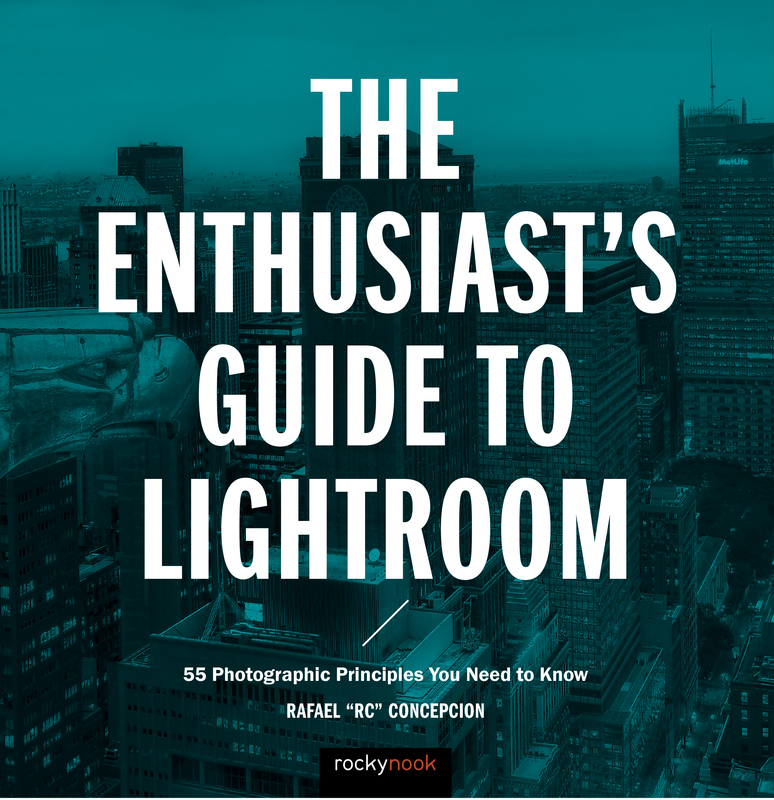 First of all, I like the scope of this book: Kelby covers everything from how to upload and organize your photographs to how to print, make slideshows, use light room on your mobile device, how to manage third-party plug-ins, and much more. The author advises not to necessarily read the book in order, but to use it as you need it. I’ve been working on Photoshop into with iPhoto for years but have not had the confidence to use Lightroom. 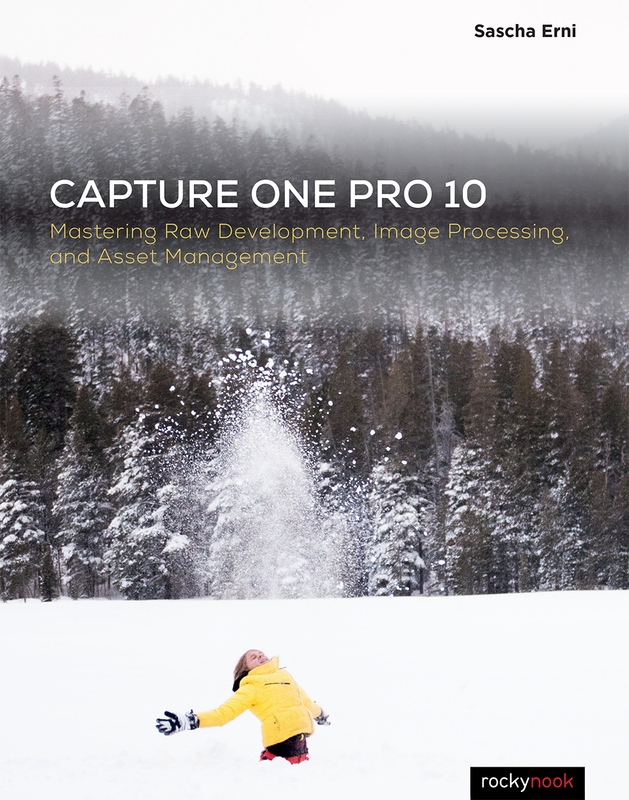 I love that the first section of the book is son how to get your images into Lightroom. Since that is where beginners need to begin 🙂 I appreciate the fact that he’ll be uses screenshots of the actual light room tools when he explains how to do something. Makes it clear if you can’t always understand the text. Bonus that Kelby explains how to add copyright information as we import our photos-it’s a pain to put a copy right into each photo individually. I was especially interested in his section on how to organize photos and I was not disappointed. For example, he has a subsection on organizing large shoots and also one on creating a collection of your best photos, which I think is a sterling idea. Fun that he discusses how to make photo books and slideshows from your pics-not something I usually considered doing, but it is tempting after reading his descriptions. Kelby’s section on editing in Lightroom is also broad in scope and covers just about any thing I can think of in the editing area. For example, he teaches us how to do batch editing, customize the white balance, correct for haze in the photos, etc. Kelby has a sense of humor that he expresses in his writing which is fun, and one of the reasons I always enjoy his books. For example, in the section on making a photobook, he says that he would run from any photobook covering macro shots of insects 🙂 Funny for me, since that’s one of my favorite things to do-shoot bugs! At the end Kelby covers miscellaneous issues which are, nonetheless, quite useful: how to work with third-party plug-ins, which I do frequently; editing videos in Lightroom, and even tells us when we need to go to Photoshop to edit our photos. 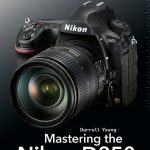 I have read other of Kelby’s photography books and consistently find him a pleasure to read and useful. I retain all of his books in my photography library because I like his work. 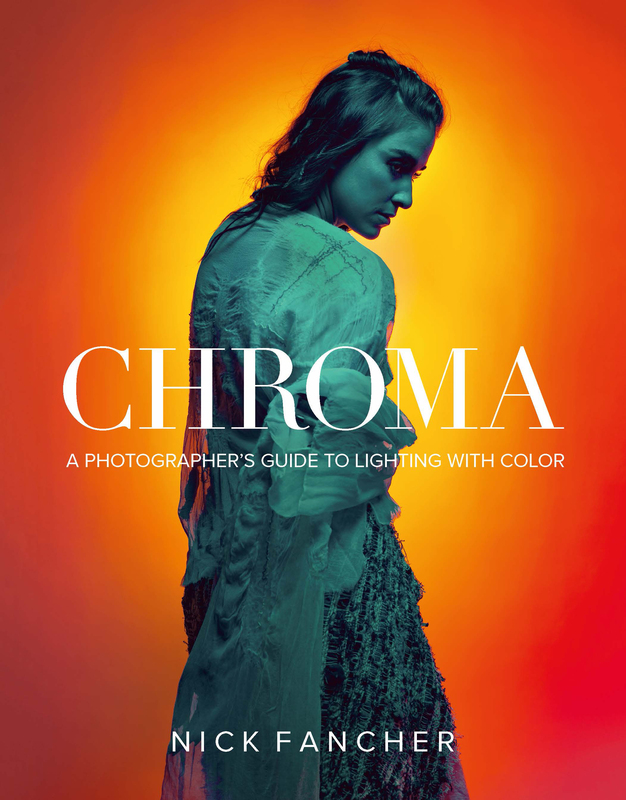 This book is not an exception to the rule-it’s just as good as his other ones and I look forward to using Lightroom regularly, with Kelby‘s assistance. 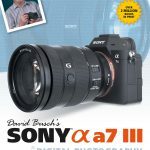 It is not accidental that Scott Kelby has been the #1 best selling author of photographic technique books for six years in a row. First of all, Scott really knows and understands both photography and photographers. He has taught all over the world. And having attended a number of his workshops, I can say without reservation, he is a superb teacher. All of his books reflect that. He is knowledgable and he writes exceptionally well. He is organized, methodical, and very clear and easy to understand. Feeding into this is that he is a very good listener. 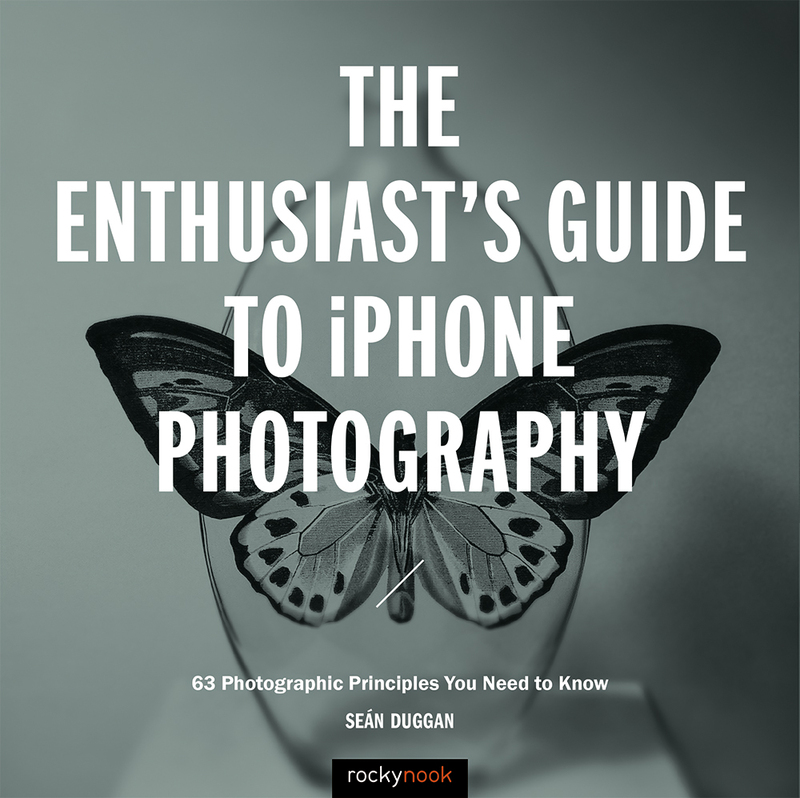 He knows what photographers need and want to know. As Scott mentions at the beginning, this is not a book that is designed to be read straight through. It is designed to give concrete answers to specific questions that Lightroom Classic users have. And each question gets a single page and only a single page. Thus, if you have a complicated question or issue, this may not be the best book for helping you with that. The book is divided the way that Lightroom is divided; namely, by modules. So it is easy to get to where you need to go with your questions. As you peruse the book, you will probably find that you have questions that you didn’t realize that you had. Since Lightroom “Classic” is relatively new, you will have questions related to the various innovations. One helpful dimension of Lightroom Classic (and why it is called Classic) is that it is very much like the Lightroom that we have had in the past. Since it is subscription based, you are getting new and changed features as soon as they are available. Scott’s book will help you to better understand those features. As you would expect, especially if you have any other Scott Kelby books, the graphics are excellent. Rocky Nook is the best photographic book publisher in the business. And this book is another example of their first rate work. Put this book next to your computer! I tend to forget things and this little guide refreshes me and gets me started again. It is very basic, so don’t get it if you expect it to be a full tutorial. But if you want little hints and tips, this is the guide for you. I have placed this book right next to my computer (as well as its’ companion Photoshop Guide) and I can’t believe how many times that I have used it. I would highly recommend for beginners or experienced users. This book gets you started if you want to know a little bit about a specific item. Sometimes a Google search will give you a quick answer, but you never know if it is the correct answer. Here, you know that the answer is accurate. I like to read this book a little bit at a time so that I can keep fresh on Lightroom techniques.